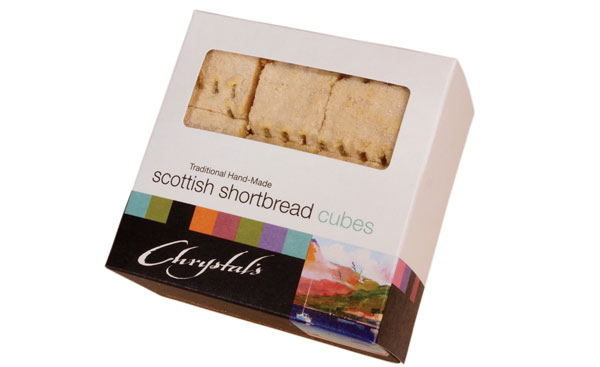 Chrystals shortbread comes in a range of sizes and packs to suit you needs. Each of the products are sealed in cellophane at the time of packing and are clearly marked with a best before date. 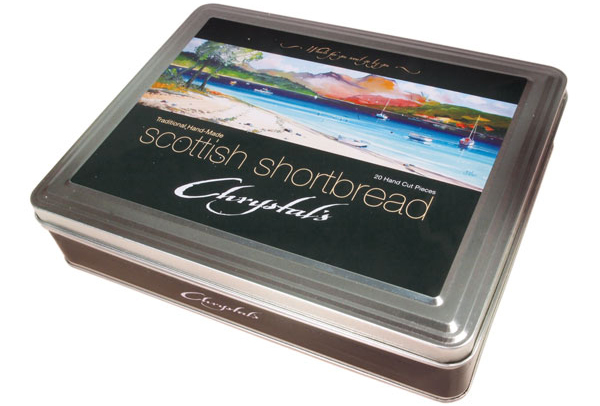 Our Large Tin or Gift Tin as people like to call it hold approximately 40 large slices of shortbread. Ideal as a gift but additionally keeps the shortbread fresher for longer. or EMAIL US and we will get back to you shortly. If you would like to email us GET IN TOUCH we would be delighted to tell you where your nearest stockist is.